In the era of Instagram and Snapchat, cameras can be the make-or-break feature of a smartphone, especially, at the premium end of the spectrum. 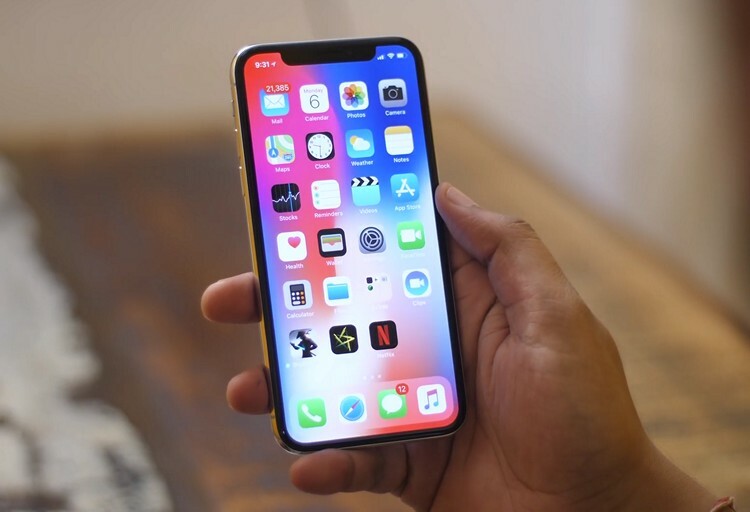 iPhones have always been known to have pretty good cameras, and now, the results of a new study published by Consumer Reports only seem to reinforce that notion. According to the report, the iPhone X has the best smartphone camera currently available in the market. However, the study does not include any other smartphone brand apart from Apple and Samsung, at least that’s what we could tell from the part published outside Consumer Report’s paywall. It’s highly unlikely that a list of the best smartphone cameras overall would not include Google Pixel and Pixel 2 or any other brand apart from Apple and Samsung. So we have to assume that these brands were not under consideration. Overall, there are six iPhones and four Samsung Galaxy phones on the list. It is interesting to note here that, while the iPhone X won the Consumer Reports’ award from the camera-quality standpoint, the Galaxy S8 remains the organization’s recommendation as the best overall smartphone. However, that may soon change with the newly-announced Galaxy S9 and S9 Plus devices about to enter their labs later this month.